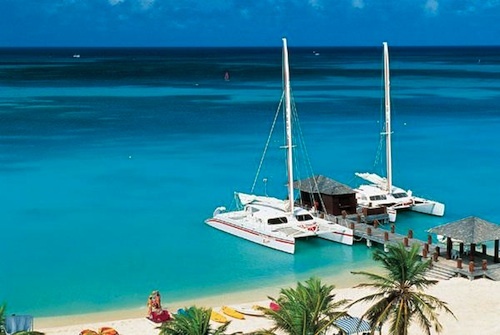 Aruba Search is a traveler's guide for the adventurist that is looking for information about this great travel destination. We have information about vacation rentals plus other accommodations like villas, resorts, hotels, timeshares, and Bed & Breakfasts.. You can also get valuable info abour car rentals. Ther are many things to do while traveling to Arba including visting gambling casinos, windsurfing, deep sea fishing, snorkeling in the blue waters. You can even charter sail boats. The shoppin g is also great here in Aruba. 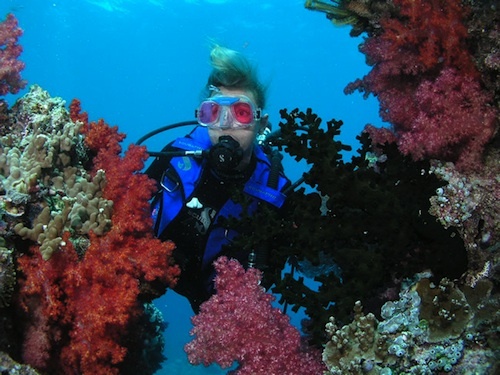 Diving and Snorkeling is very popular on the island. Sailing is a great way to enjoy the island. Sunset cruises are a great way to end your day! Looking for the perfect vacation in the perfect place? Chances are you'll want to check here first.